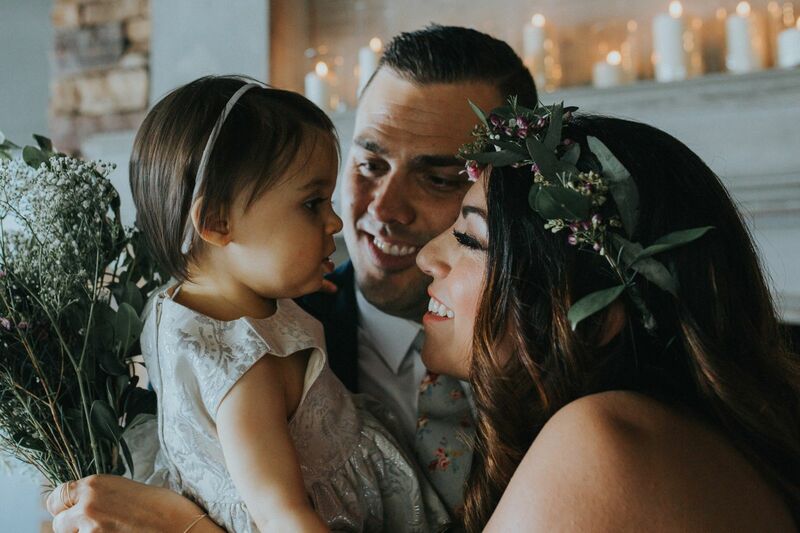 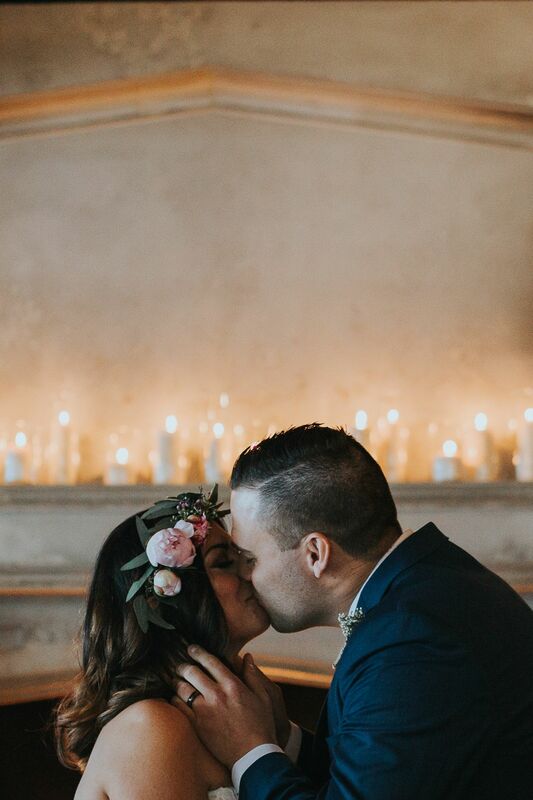 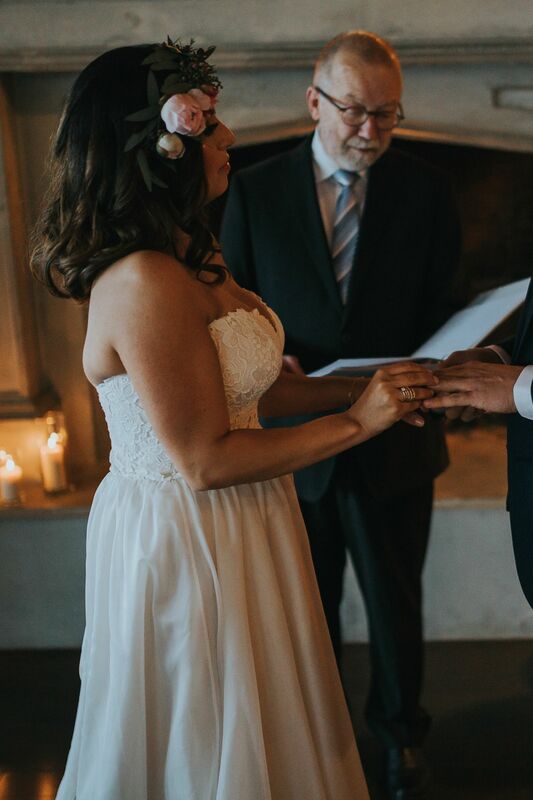 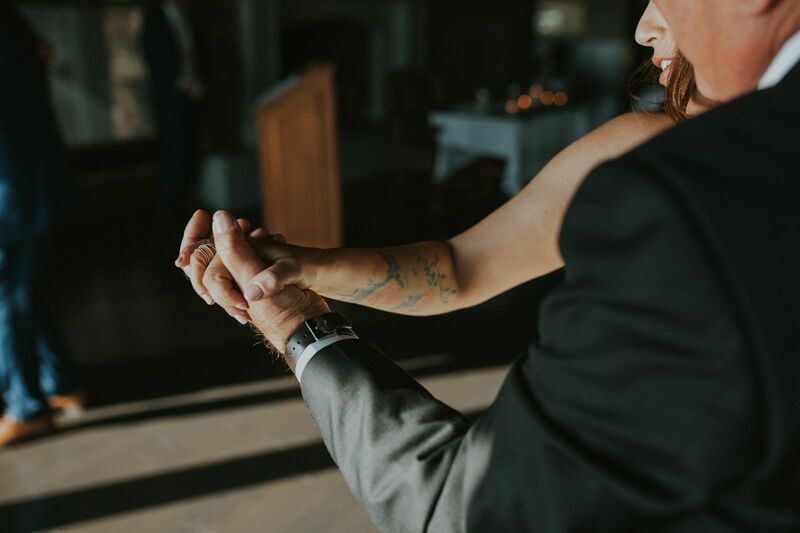 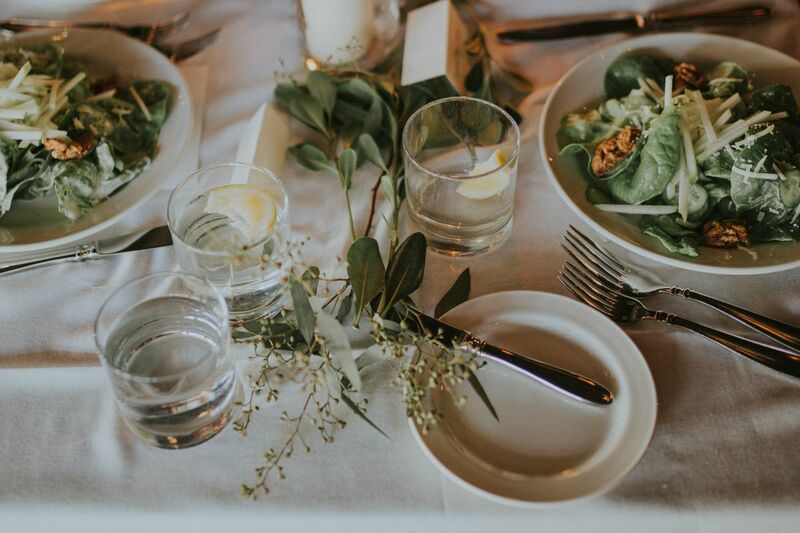 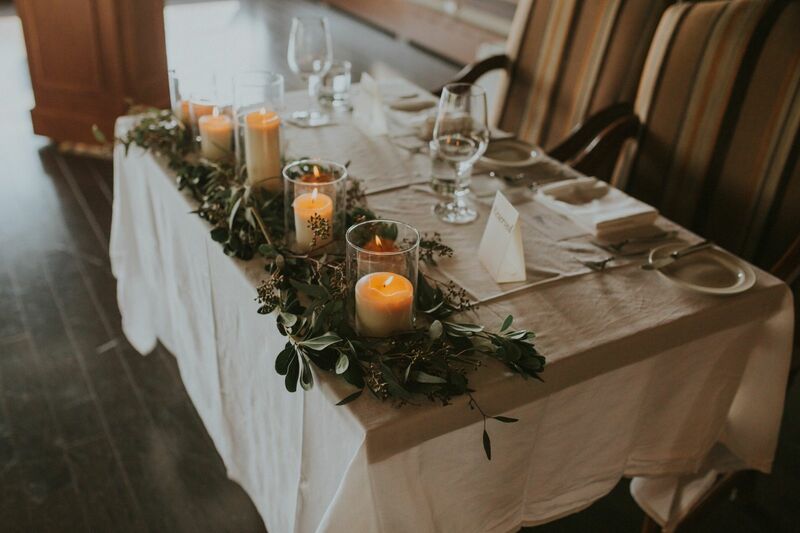 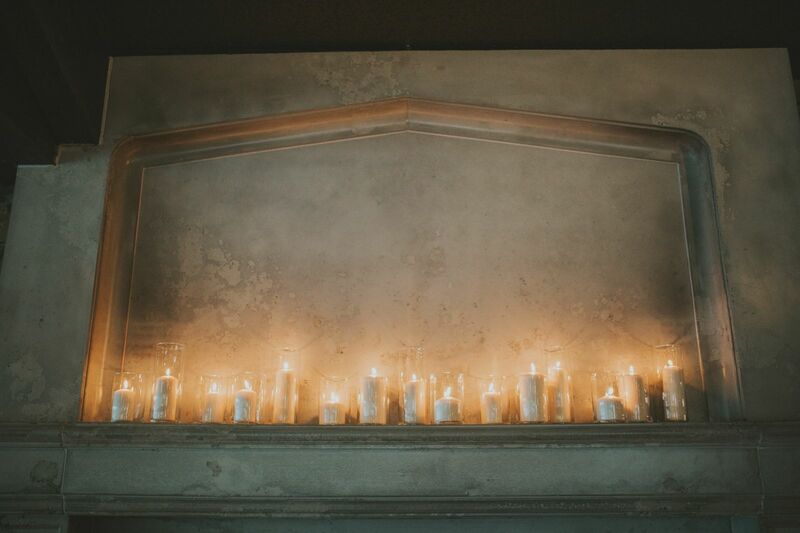 We love an elegant, rustic wedding set against the flickering romance of soft candle light and today we're bringing you just that as we celebrate with Mark and Monica at The Lake House in Calgary. 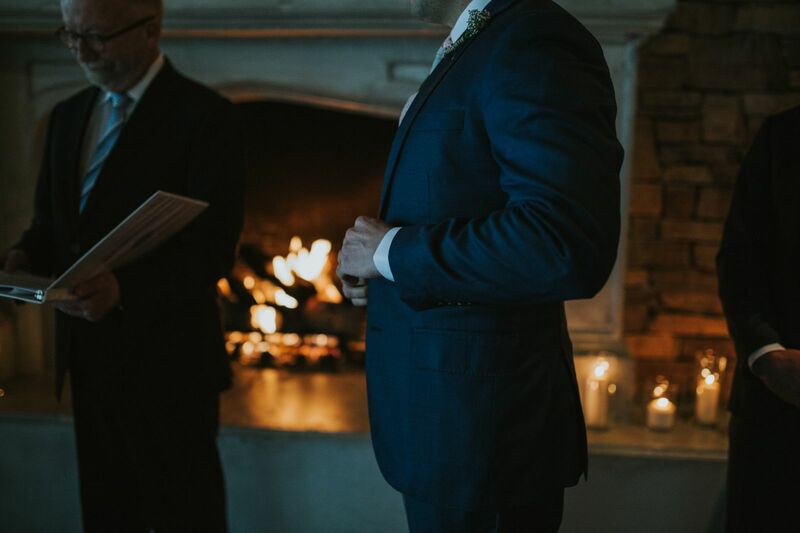 Their beautiful wedding journey was captured by Canmore wedding photographer, Kingdom Come Photography and we are excited to share it with you today. 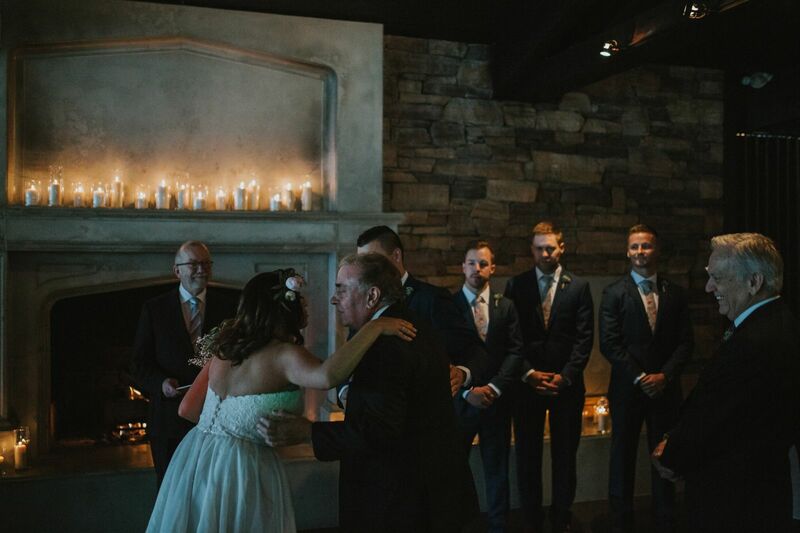 Mark and Monica chose to marry at the beautiful Lake House in Calgary. 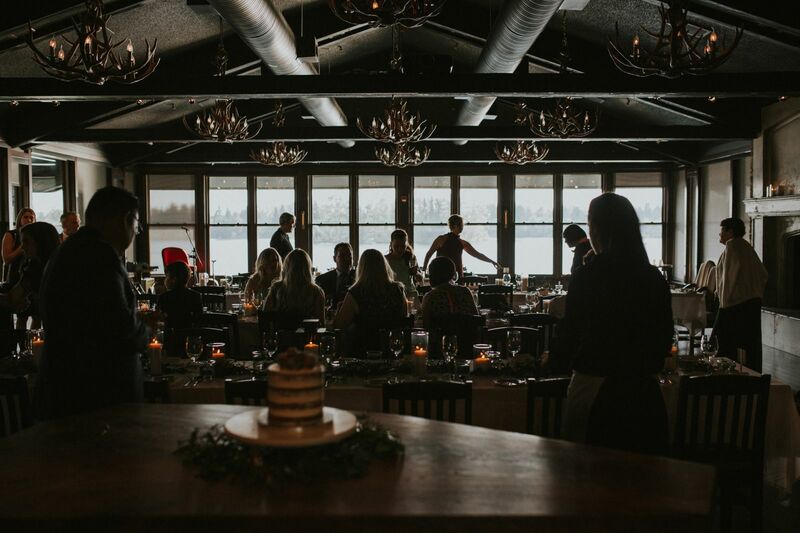 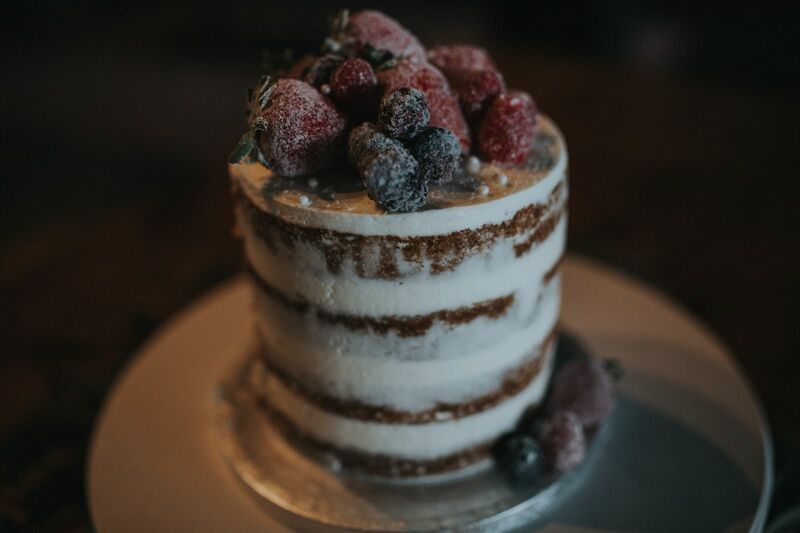 The Lake House isn't just any wedding venue, Canadian Rocky Mountain Resorts (CRMR) brings their world renowned Rocky Mountain cuisine to this unique venue and it has captured our hearts as it feels beautifully removed from the city and full of wild and elegant beauty. 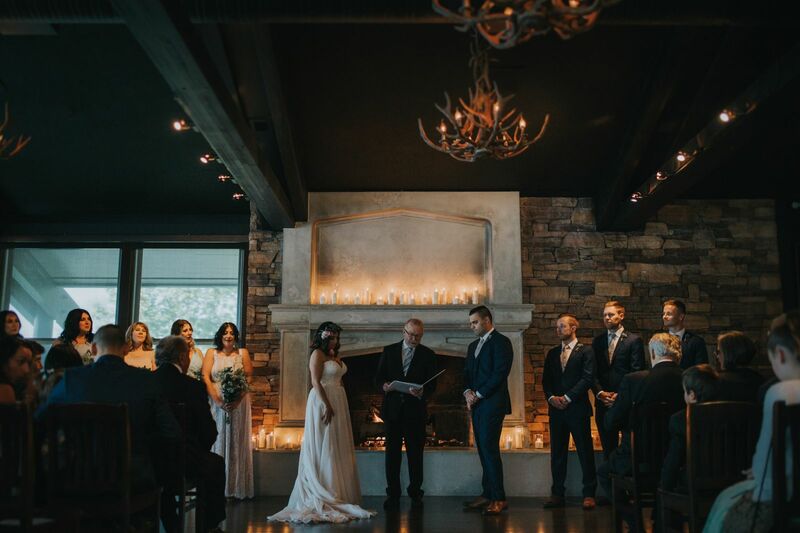 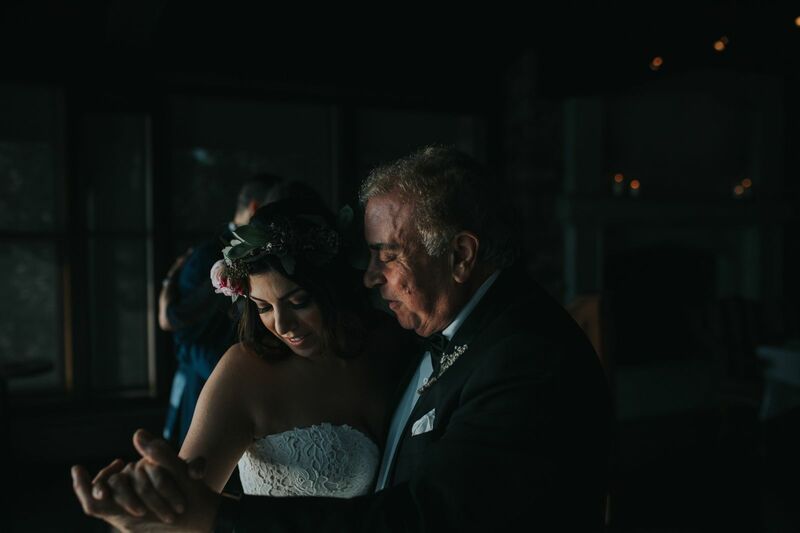 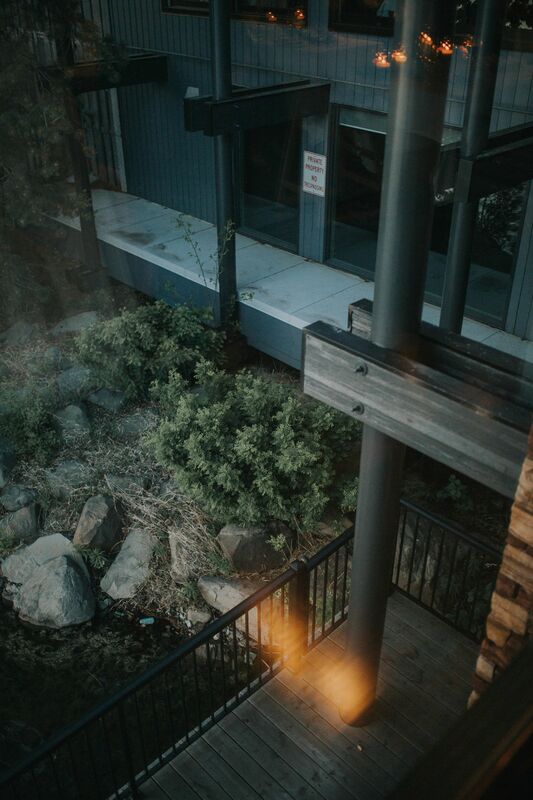 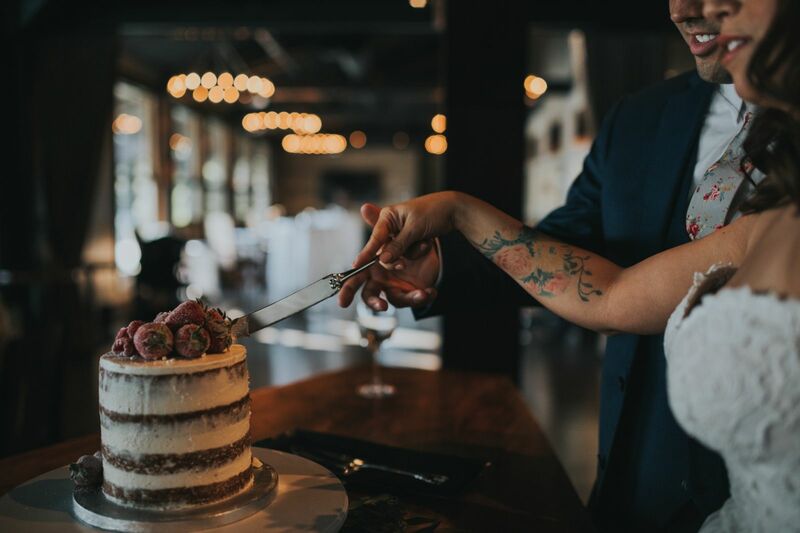 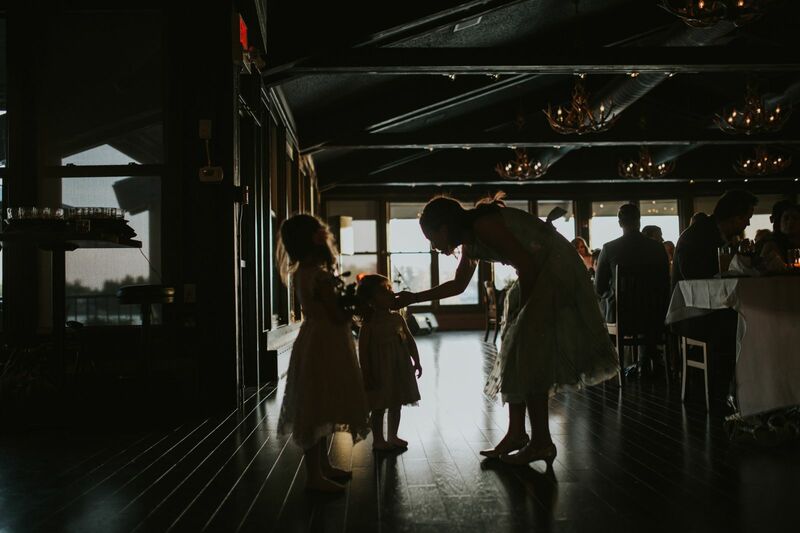 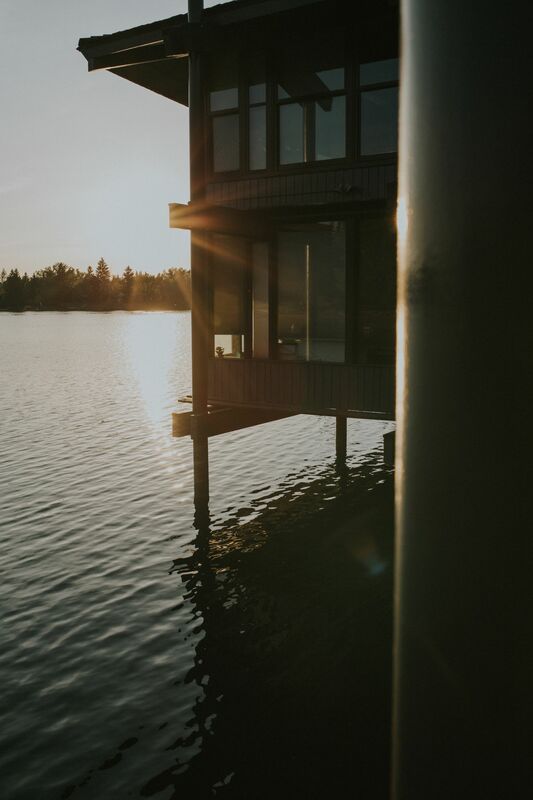 Perched directly above Lake Bonavista with large glass windows overlooking the lake, The Lake House was the perfect setting for this beautiful wedding. 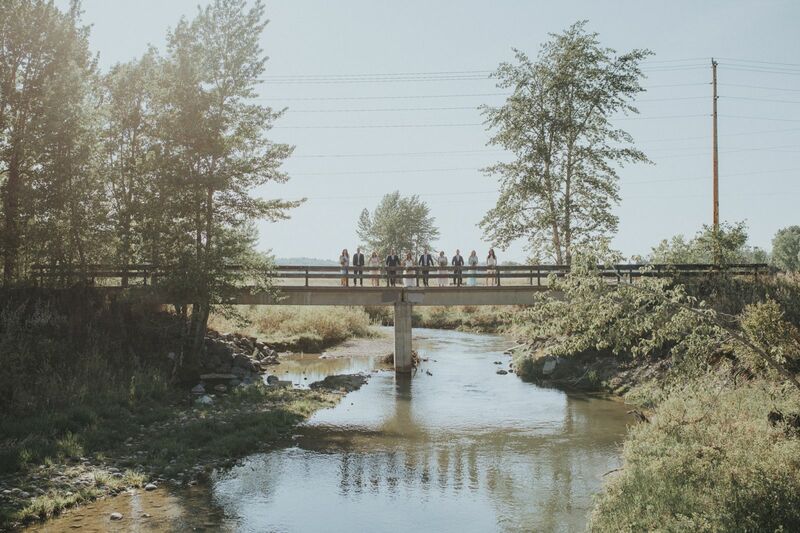 Mark and Monica headed over to Fish Creek Provincial park with their Canmore wedding photographer Kingdom Come Photography to capture their wedding portraits amidst the natural beauty of one of Canada's largest urban parks. 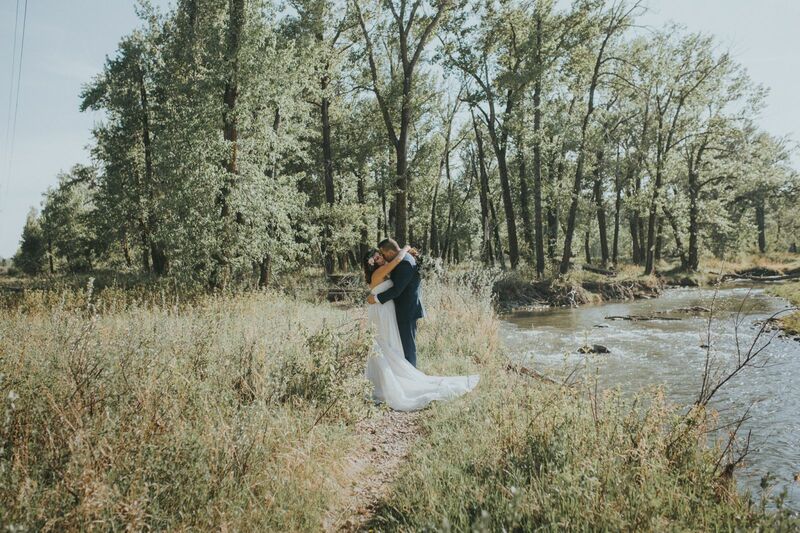 They meandered through the beautiful park, along the Bow river and through the forests as they enjoyed all of the beauty and spent time celebrating their new marriage. 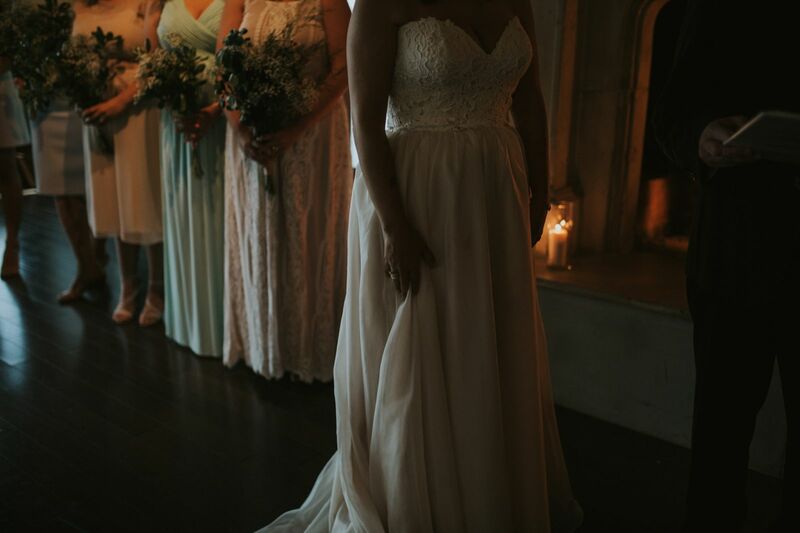 A huge thank you to Kingdom Come Photography for sharing a glimpse into this beautiful wedding and love story today. 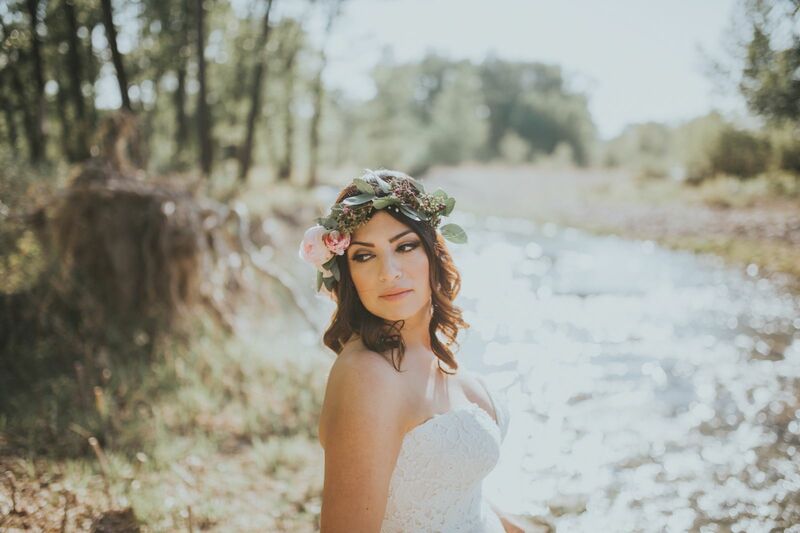 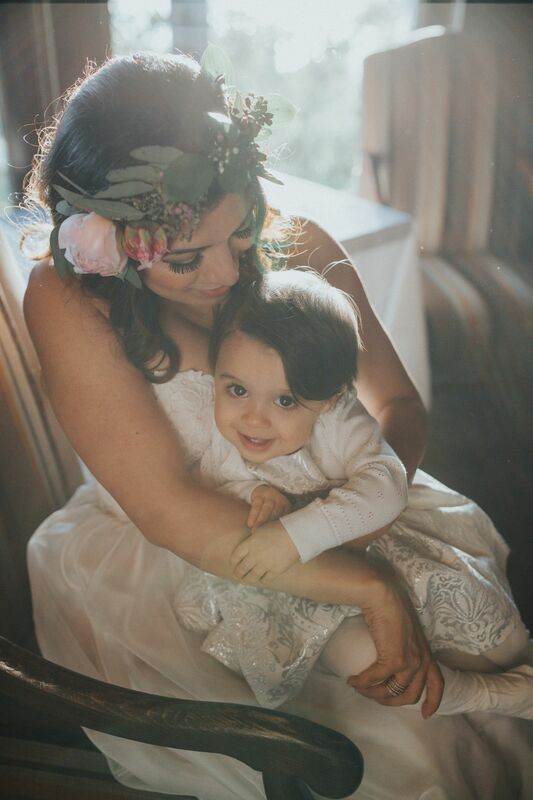 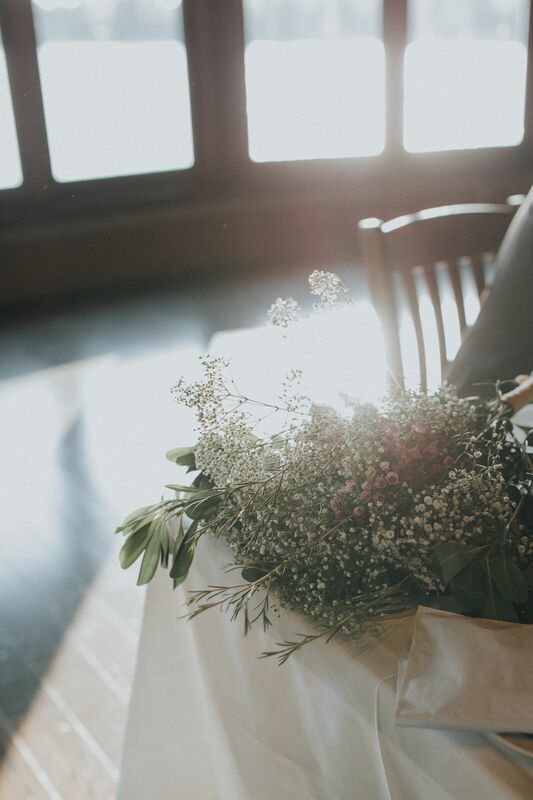 We love the rustic and romantic beauty of this gorgeous wedding and hope you do too. 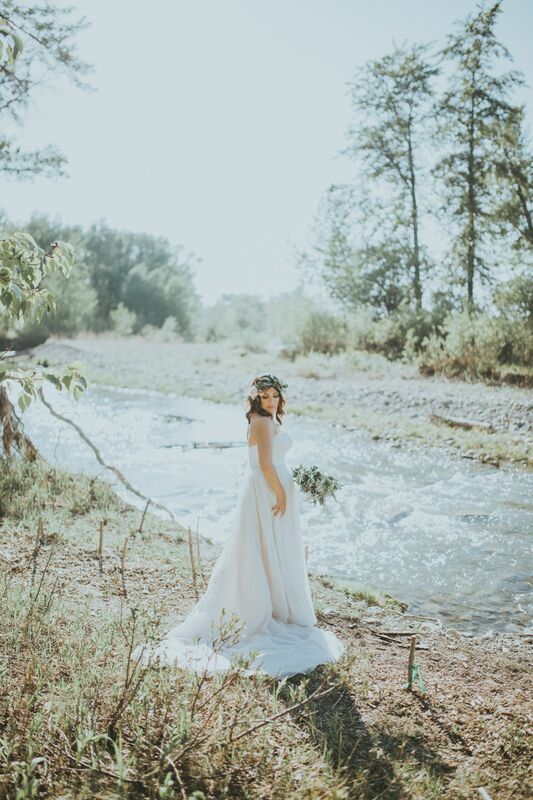 Kingdom Come Photography is a member of our recommended mountain vendors and we always love seeing his beautiful photos and unique perspective. 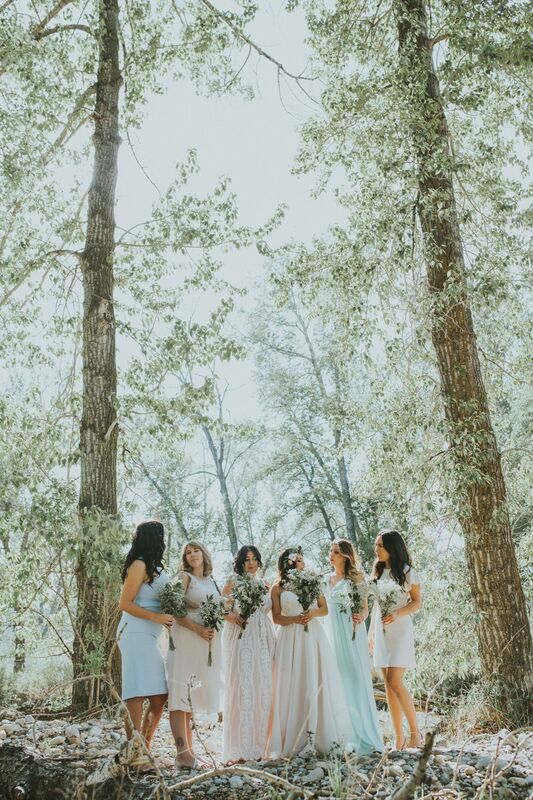 Check out more of his work in his Canmore wedding photographer profile here.